"Gizzard Shad Crankbait GZC51M600 from AllEquipped LiveTarget Lures Lures - 2"" Number 10 Hook Size 3'5' Depth Silver/Pearl"
"The Gizzard Shad combines incredible life-like detail and action to mimic one of the most prolific baitfish that BIG fish love to eat. 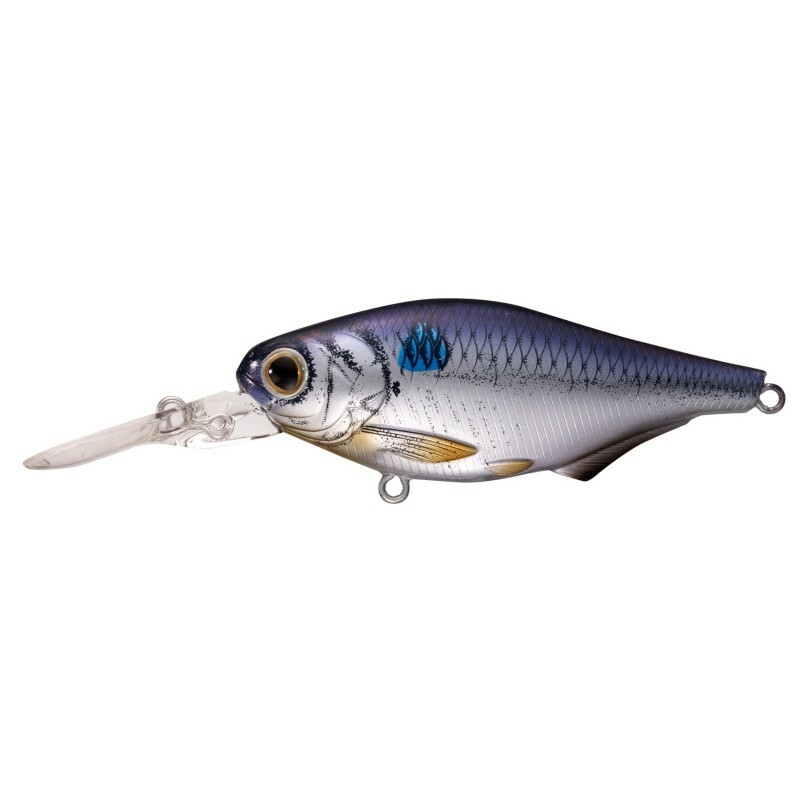 Whether you are throwing the enticing diving crankbait or the fish calling lipless model the fish can't resist a Gizzard Shad. Tie one on hang on and experience the difference.